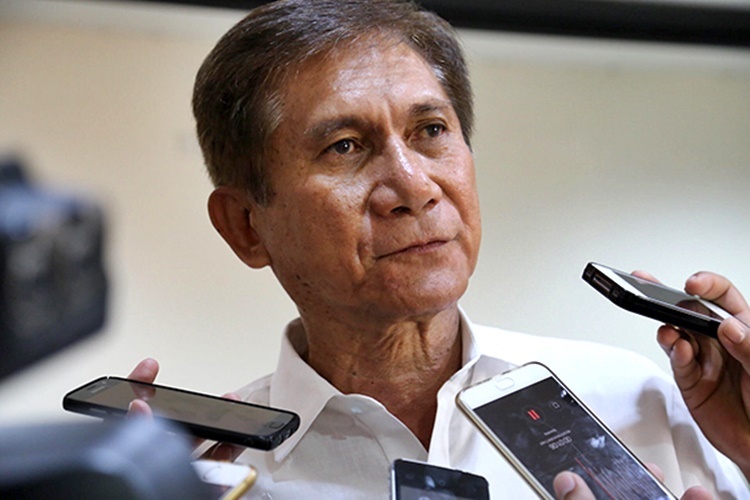 CIMATU – Department of Environment and Natural Resources (DENR) Secretary Roy Cimatu gave a statement over the reopening of the Boracay Island. Lots of people most especially travelers were saddened by the temporary closing of the Boracay Island which is one of the top destinations in the Philippines most especially the summer season. It was on April 26 when the beach was closed for rehabilitation following President Rodrigo Roa Duterte’s order. The Boracay Island was set to be temporarily closed for six months. Based on a report, a septic tank allegedly discharging wasted on the waters was recently discovered by the authorities. It gave rise to speculations that the water coming out to the beach is no longer a natural creek water but a wastewater. Aside from the septic tank, the authorities also discovered pipelines in the island which requires much work affecting the timetable set. The target reopening of the island is on October but it may not happen according to Environment Secretary Roy Cimatu. Based on a recent report in CNN, the DENR Secretary expressed in a statement that the timetable that they had set was derailed as that kind of activity in the beachfront is not part of the initial plan. According to Cimatu, 26 pipelines carrying bacteria from human waste were discovered leading to the shoreline. The said pipelines came from establishments around the beach. Currently, the rehabilitation and cleaning of the Boracay Island are ongoing. Based on the report, DENR Chief Cimatu is the head of the group that is in-charged of the rehabilitation of the island. 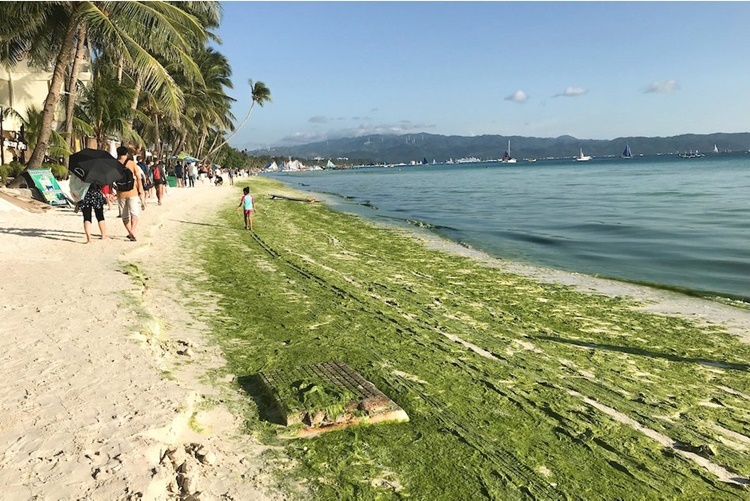 Amid the temporary closing of Boracay, many people expressed understanding on the move of the government stressing that it will save the beach and help nature recover from the effects of the activities of humans.